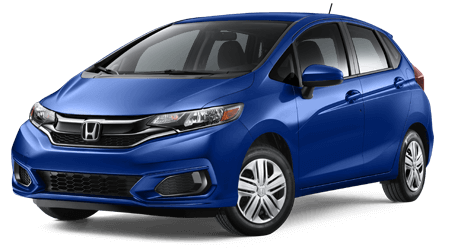 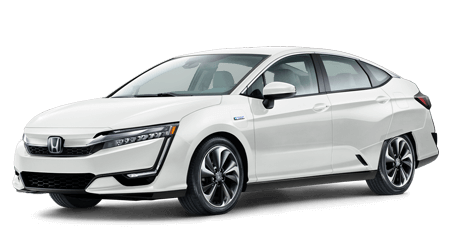 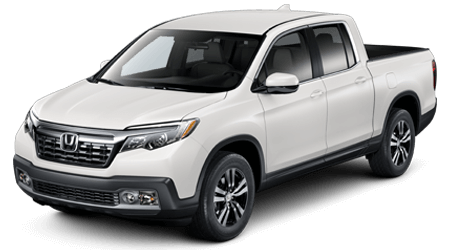 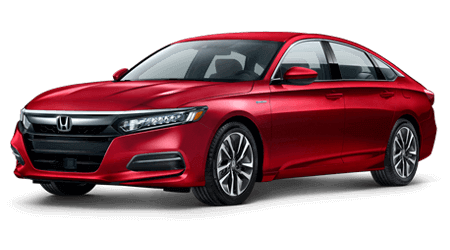 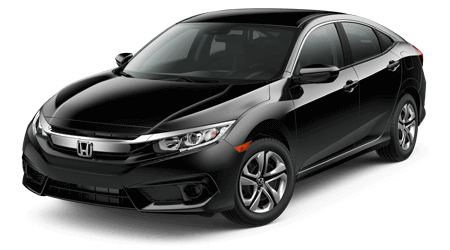 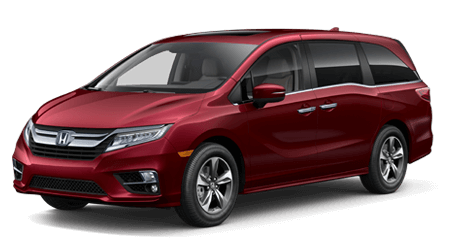 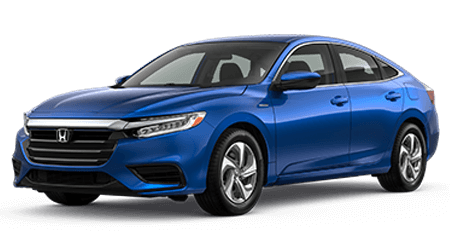 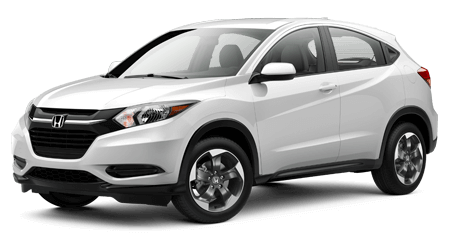 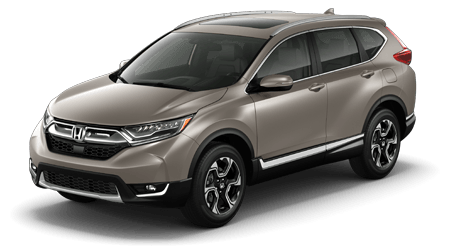 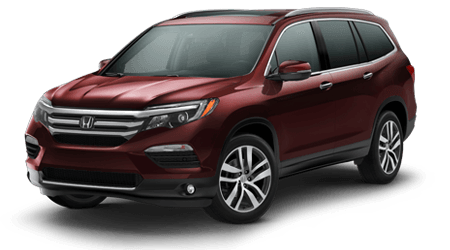 Motorcars Honda has a secure online credit application to make use of, so don't hesitate to complete one of our no-obligation forms from the comfort of your Cleveland, Ohio home today! 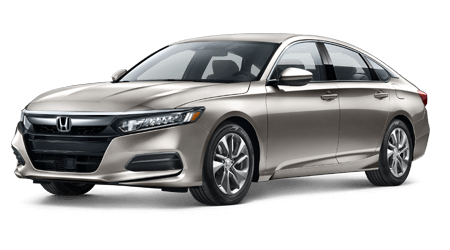 Your secure financial information will be sent to our new and used Honda dealership's finance department, where we'll review it and contact you to discuss the assistance we can provide. 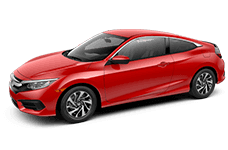 Our professional staff works with all credit situations, so don't hesitate to contact us even if you have what is considered to be a sub-prime credit score. 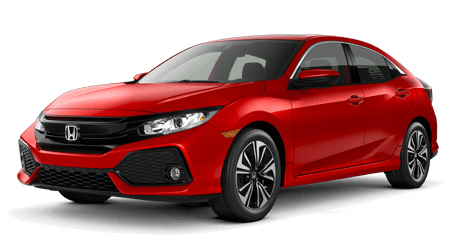 We're excited to bring our expertise to your unique loan needs and look forward to speaking with you soon.